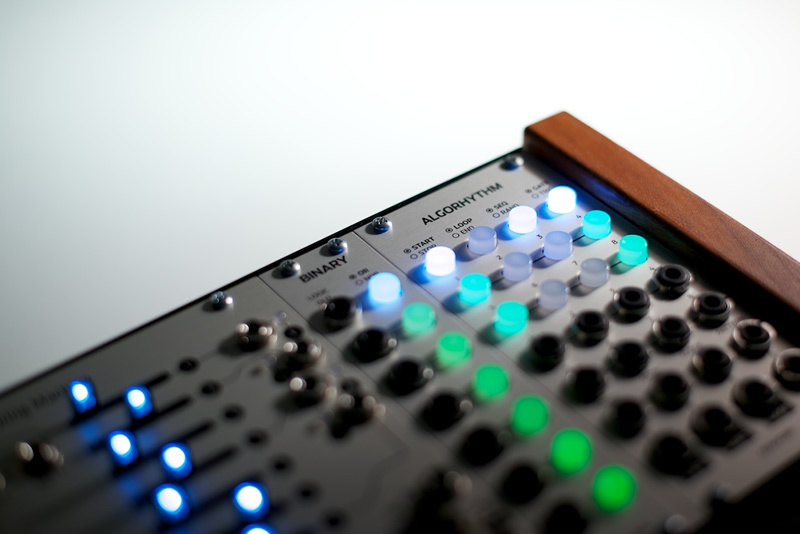 Turing Machine Hybrid panels are here. They have also sold out. Send me an email if you missed the chance to get one. Panels for the Toppobrillo/Buchla Dual Function Generator have sold out, right when boards are available again. So I'm taking preorders for more panels. They will ship sometime in December. Panels for selected modules are now in stock at London Modular.